iOS 8.2 contained quite a few bugs, and it’s something that Apple subsequently tried to address with the follow-up of iOS 8.3. But along with its neat ensemble of fixes, it has thrown up yet another issue; one that pertains to the Touch ID fingerprint sensor. If you’ve been having problems, this guide could help you to climb out of trouble. 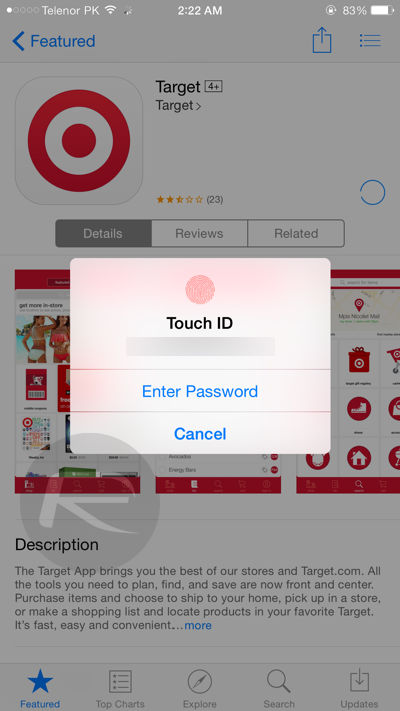 The problem, in some instances, is that Touch ID doesn’t work properly with the verification of App Store purchases, and while it’s certainly not an issue that can’t be lived with, there is, thankfully, an easy little workaround. Ordinarily, we’d encourage users to back their devices up before following any of our tutorials, but in this instance, you’ll probably be okay. Please note, these steps have been tried and tested on a device running iOS 8.3, and we can verify that it fixed the problem for us. Having said that, you mightn’t get the desired result even if you follow the guide to the letter, and if you are still encountering Touch ID-related troubles, you may instead have to wait for the in-beta iOS 8.4 to drop. Without further ado, here’s the guide. 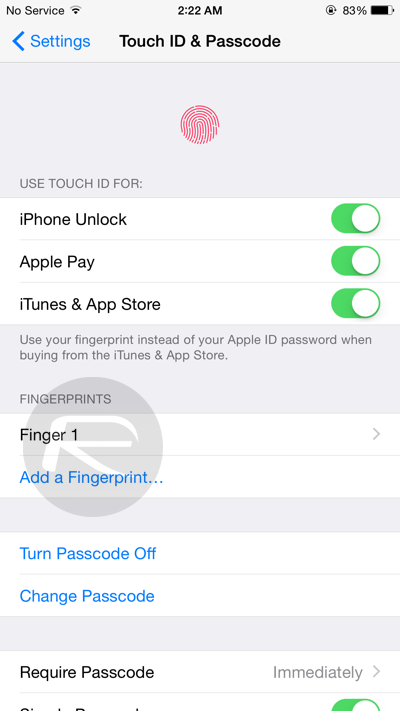 Step 1: From your home screen, launch the Settings app, and scroll down to Touch ID & Passcode. Step 2: Set the iTunes & App Store toggle to OFF. 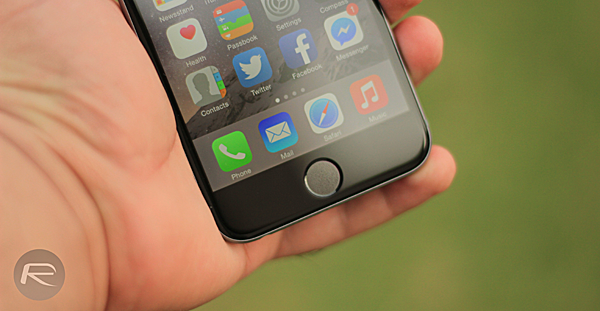 Step 3: Reboot your device by pressing and holding the home and sleep/wake buttons simultaneously. 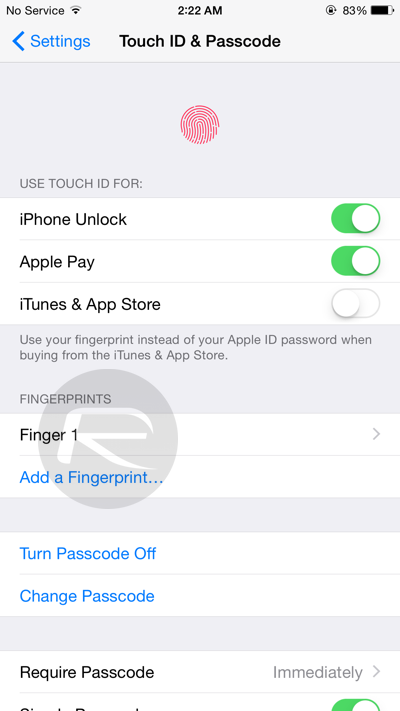 Step 4: Unlock your device using the Passcode, and repeat the Settings > Touch ID & Passcode route. Step 5: Finally, toggle the iTunes & App Store feature back ON, and you should be good to go. It seems, from our own efforts and the feedback we’ve had from some readers, that this process essentially re-calibrates the Touch ID feature, so once you’ve switched off Touch ID for the App Store, rebooted, and turned it back on again, you’ll hopefully be free of the woes that have afflicted some users. Aside from this and one or two other minor quibbles, iOS 8.3 seems a fairly solid, smooth update that packs some neat features to boot. Apple has hastened its release cycle with iOS 8, and as aforementioned, iOS 8.4 is already in beta, so stay tuned to our coverage for further updates relating to the company’s mobile software.